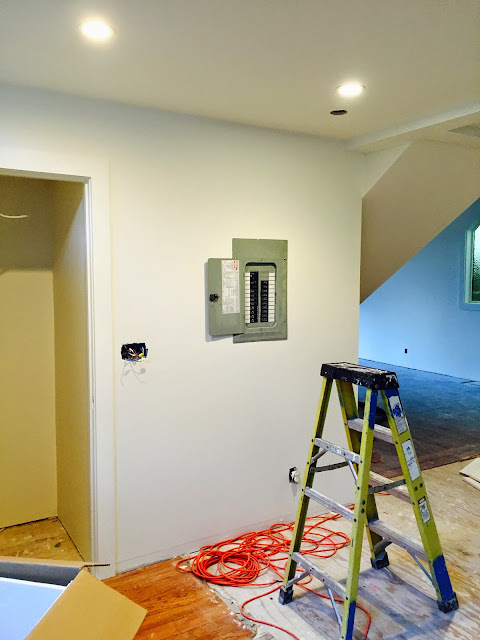 project: haus: We've got light! If you are planning a renovation, hire a lighting expert or designer or someone. Just do it. 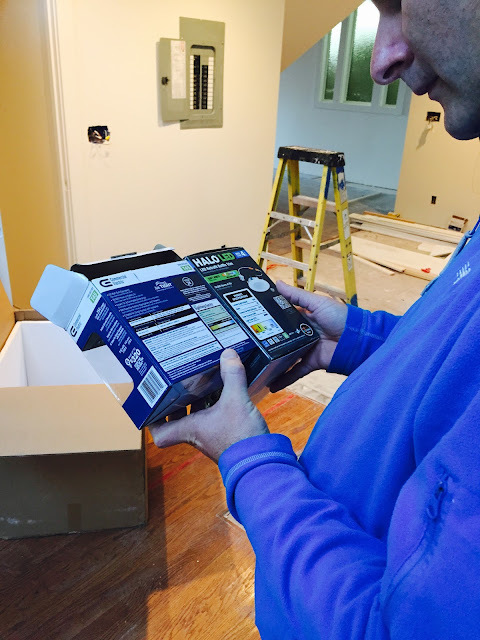 Do not try to navigate the world of recessed and LED and 2700 and 3000 and ambient and spot lighting and dimmers and home automation alone. Seriously, just don't do it. Or call me, maybe the knowledge from our bumpy path could be helpful to someone else. I still don't know if we made the right choices. But we made them and we are seeing them through.